Member of the Board, Chairman of the MB - Pension Assurance Company "Doverie"Ltd. Member of the Board, Chief executive director - Pension Insurance Company "Saglasie" Ltd. Member of the Board, Chief executive oficer - Pension Insurance Company "DSK – Rodina" Ltd. Member of the Board, Executive director "NN Pension Insurance Company"
Member of the Board, Executive director of Pension Join Stock Company "CCB – Sila"
Member of the Board, Executive director "DZI Pension Assurance Company " Jsc. Chairman, Executive director of Pension Join Stock Company "CCB – Sila"
An Ethics Committee is permanent body and is established at the Association on grounds of Art. 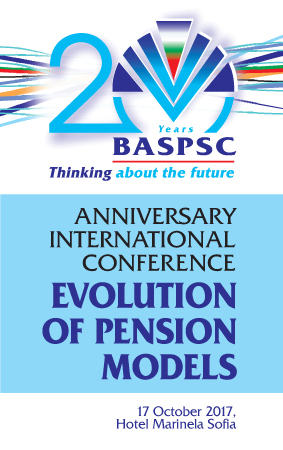 28 from the Bylaw of BASPSC , for to monitor compliance with the Code of Ethics with respect to supplementary pension security.